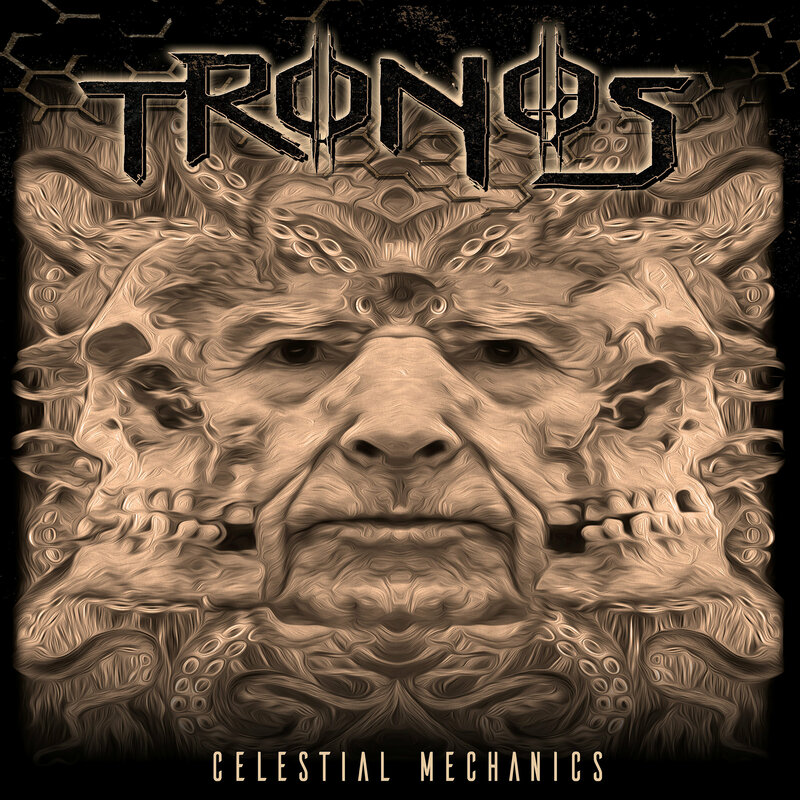 Today TRONOS release their newest and final single “Premonition” in anticipation of their debut album “Celestial Mechanics”, which is being released next Friday, April 12th, 2019 via Century Media Records worldwide. 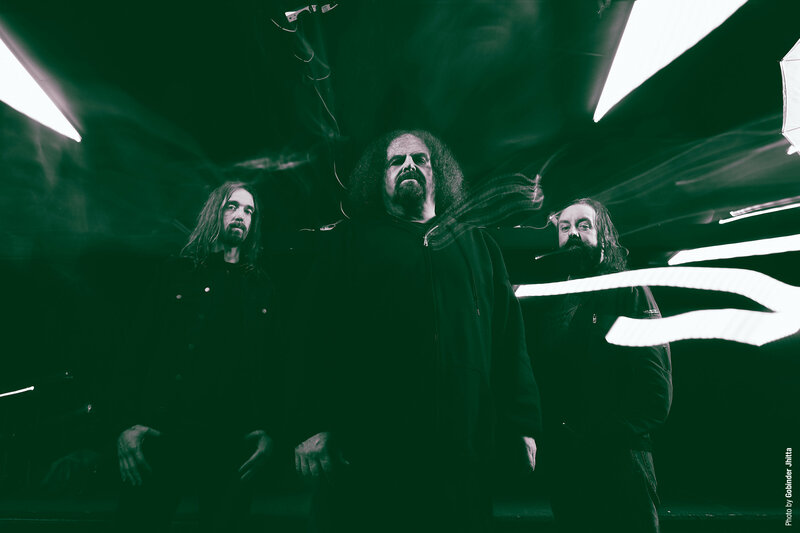 Check out the lyric video for “Premonition”, a track that features Denis “Snake” Belanger (Voivod) on guest vocals as well as Billy Gould (Faith No More) on bass HERE! “I wrote the words to ‘Premonition’ on tour one year on a day-off in Portugal. I think it might have been on one of my birthdays away from home. I mean, when I am ever at home? The words are reflections on the life I have led – how any of our lives, I suppose, start small and how at times it feels dark and scary, but at times there’s the happiness of achievement. Life feels continuously insecure sometimes, but I know that when I feel my strongest when I gaze at the life I have in part helped to create in my children. I have no regrets and as life speeds faster onwards, I am prepared to leave one day knowing I have achieved more than was ever expected of me. Pre-order your format of choice HERE!